If you're looking for some songs to make you feel good, lots of toe-stomping feel good songs can be found in old country music. 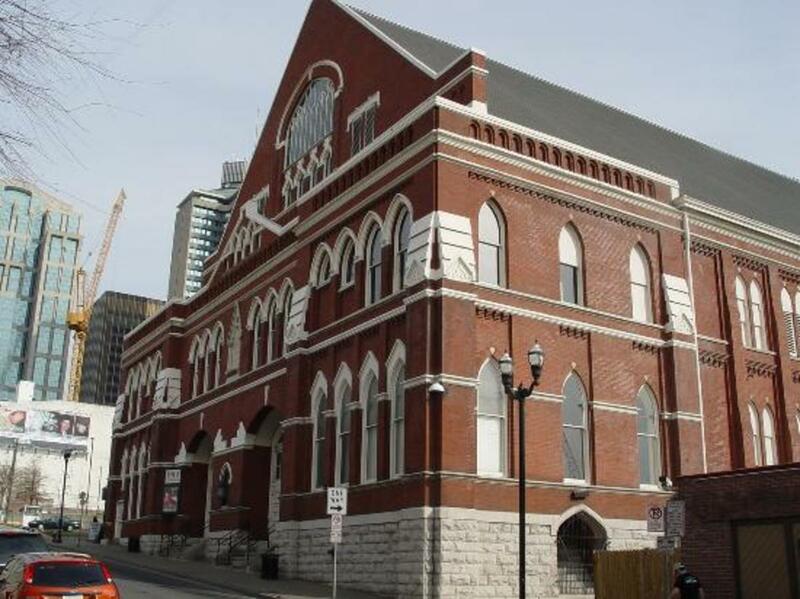 Contrary to popular belief, country music isn't just about being down and out and heartache. But, even when it is, they can still put an uplifting beat to it. I grew up on country music. My Daddy has a huge country music collection that enabled me to hear a variety of old country songs. Many of them have become songs that make me instantly feel good when I hear them. Some of them bring back good memories and some of them just make me want to dance. I hope you enjoy the selection I've chosen. 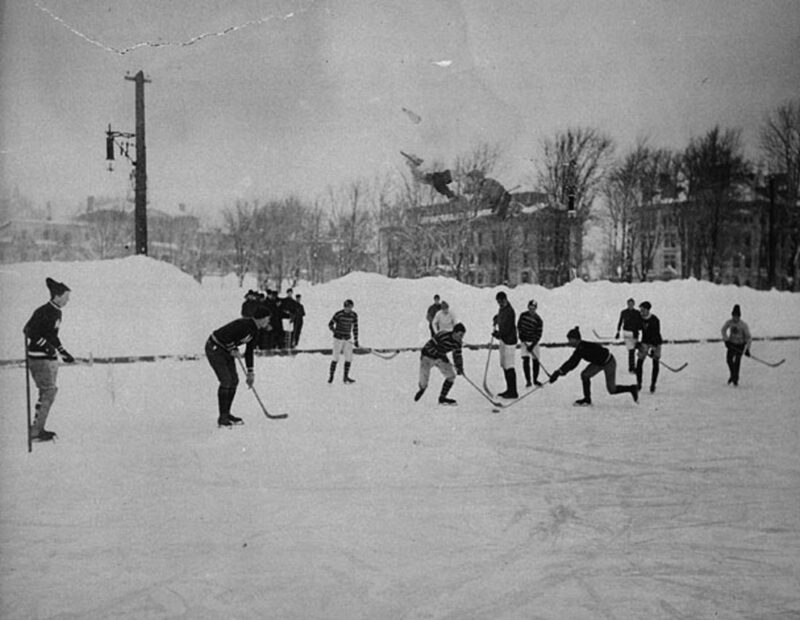 If you've been around awhile, like I have, then you're sure to recognize many of them. You may recognize Lester Flatt and Earl Scruggs from guest appearances and the The Ballad of Jed Clampett", the opening theme music of "The Beverly Hillbillies". "Foggy Mountain Breakdown" is one of my favorite songs. It is used in a lot of movies involving chases or pursuits. It was included in the 1967 film Bonnie and Clyde. 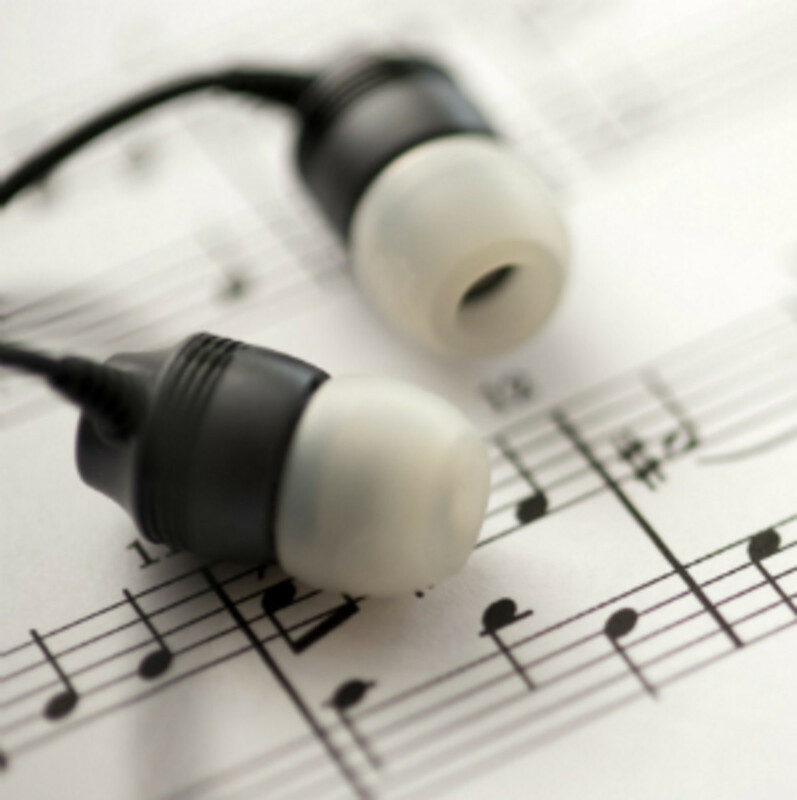 The song is a very complex song to play due to its fast rhythm. "Hey Good Lookin'" by Hank Williams Sr.
"Hey Good Lookin" by Hank Williams Sr.
My Daddy was a huge Hank Williams Sr. fan and I must have heard this song a million times growing up. How can you not feel good after listening to "Hey Good Lookin'"? Hank Williams Sr. wrote and recorded this song in 1951 but it has been covered by many artists since then. Hank Williams died in 1953 at only 29 years old. Hank Williams Sr. had two children, Hank "Bocephus" Jr. and a daughter named Jett Williams. His daughter only discovered who her real dad was in the early 80s and really struggled to be accepted by Hank Jr. She's written an autobiography entitled "Ain't Nothing as Sweet as My Baby". "A Lesson in Leavin" is one of those sassy songs that leave you feeling empowered. You may recognize this song as one Jo Dee Messina released in 1991. However, Dottie first released it in 1980. Dottie West was good friends with Patsy Cline and considered her to be one of her biggest inspirations. Donna Fargo is someone you may not remember, but she has such an incredible voice. She spent a lot of time at the top of the charts in the 70s following a career as a teacher. In more recent years she has switched to writing her autobiography and books of poetry. Some of Donna Fargo's other hits are "Funny Face" and "Superman". "The Happiest Girl in the Whole USA" was first pitched to Tanya Tucker, but she turned it down. Charley Pride has had 36 number one hits and the only African-American to be inducted into the Grand Ole Opry. Did you know he also played professional baseball? Some of his more popular hits include "Kiss an Angel Good Morning" and "Is Anybody Goin' to San Antone". Did you know that Conway Twitty's real name is Harold Lloyd Jenkins? The story goes that he looked at a road map to get his stage name. He spotted Conway, Arkansas and Twitty, Texas. 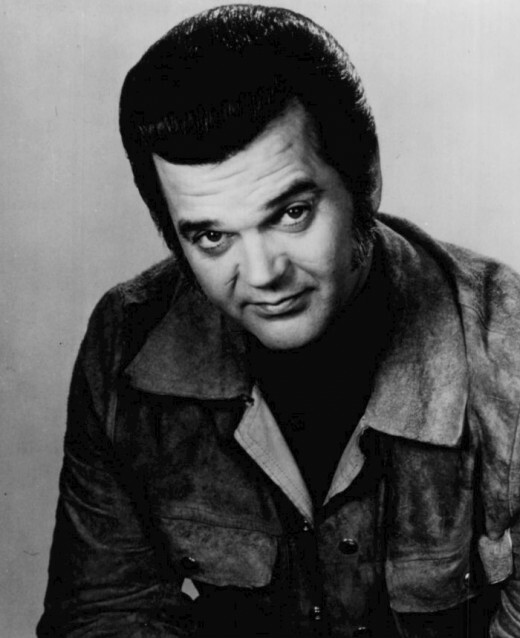 With 55 number one singles, Conway Twitty previously held the record for the most #1's until George Strait beat him in 2006. Some of his hits include "Hello Darlin'" and "Linda on My Mind". 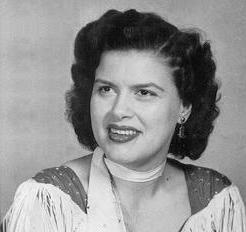 You can't think of old country music without thinking of Patsy Cline. What a voice that woman had! Did you know her real name was Virginia Patterson Hensley? Around Texas, you'll find many young women picking Patsy Cline songs to karaoke. "Crazy" and "Walkin' After Midnight" are karaoke club favorites. "Crazy" was written by Willie Nelson and Patsy actually hated the song when she first heard it. She thought the song was too difficult to sing. The following week, she recorded the song in one take as she put her own spin on how it should be sung. It has become her signature song. She died in an airplane crash in Camden,Tennessee on March 5, 1963 at only 30 years old. Tanya Tucker was only 13 when she first recorded "Delta Dawn". She's known for her gutsy raspy singing style and romantic involvement with Merle Haggard, Don Johnson, Andy Gibb and Glen Campbell. Other hits you may recognize include "San Antonio Stroll", "Two Sparrows in a Hurricane", "Strong Enough to Bend" and "I Won't Take Less for Your Love". The unmistakable voice of George Jones is high on most any country music fan's list of favorites. Known as "The Possum" or "No Show Jones" he's had numerous hits over the decades including "He Stopped Loving Her Today" and "She Thinks I Still Care". George Jones is also known for his marriage to female country singer Tammy Wynette. A little trivia about "White Lightnin'" is that the song was written by J.P. Richardson, better known as "The Big Bopper." Richardson was a DJ in Texas and knew George Jones well before George became famous. Another one of the Big Bopper's compositions was "Running Bear," which was a hit for Johnny Preston, and George Jones sang back-up and played guitar on that record. Thanks for the great hub remembering the older songs of country music! I'm like that too, Wesman. It's a great song! No wonder I couldn't find it, I should have just googled the bit of lyric I commented above, and I'd of had it! I was remembering it as "True Love," so thanks! I'm so weird that now I've gotta go hear it on youtube. You're welcome! I'd forgot completely about that Burgers and Fries song. When I saw the title, I was half way looking for that song that has the line "milk and honey and captain crunch, and you in the morning." in it. I think that was Charlie Pride, but I can't remember that for sure either. William F. Torpey, somehow I could have guessed that. They both could sing, couldn't they?! Ahh, the Ed Sullivan show. Wealthmadehealthy, that's the thing, so much of country music isn't about cryin' in the beer. They have some good ones too. 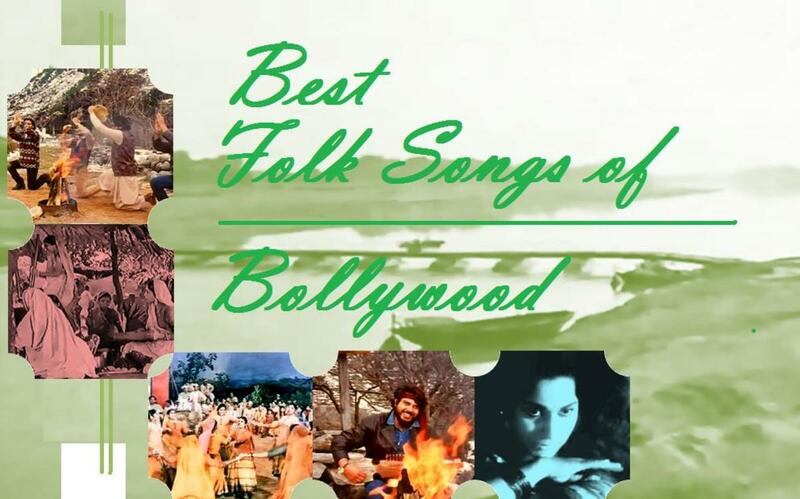 These are songs I remember from my childhood also. Altho I am not a big fan of country (as a lot of them are cryin in your beer songs) these are some of the goodies....Thanks for the memories and sharing! By the way, KCC Big Country, I somehow didn't mention that Patsy Cline (as well as Rosemary Clooney) is one of my "really big" favorite female singers -- as Ed Sullivan might have said. Thanks William F. Torpey. I actually thought of you and Putz Ballard when I was assembling this hub. I knew you both enjoyed the old country music. Glad you enjoyed it. Thanks Ethel. I have lots of Hank Williams songs I like, in fact, Kawliga is one of them. I just don't consider it a feel good song. I thoroughly enjoyed this, KCC Big Country. I love old (what I call "real") country music. 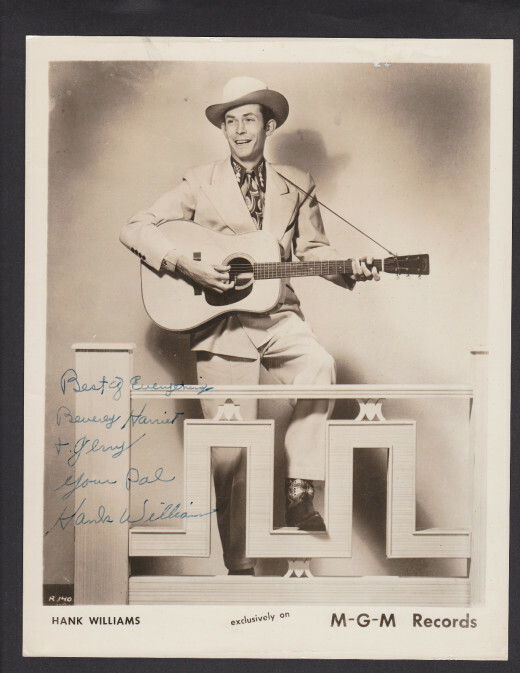 I was a particularly big fan in the mid '50s when I was in high school and listened regularly to WWVA radio from Wheeling, W. Va. My big favorites were Hank Williams, Hank Snow and Ernie Tubb. Nice commentary. Thumbs up!